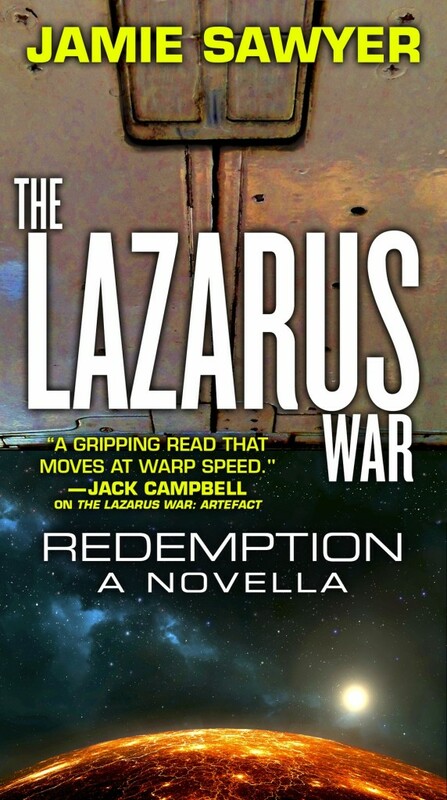 It’s not long until the third and final part of THE LAZARUS WAR – ORIGINS – is released in the UK and US! 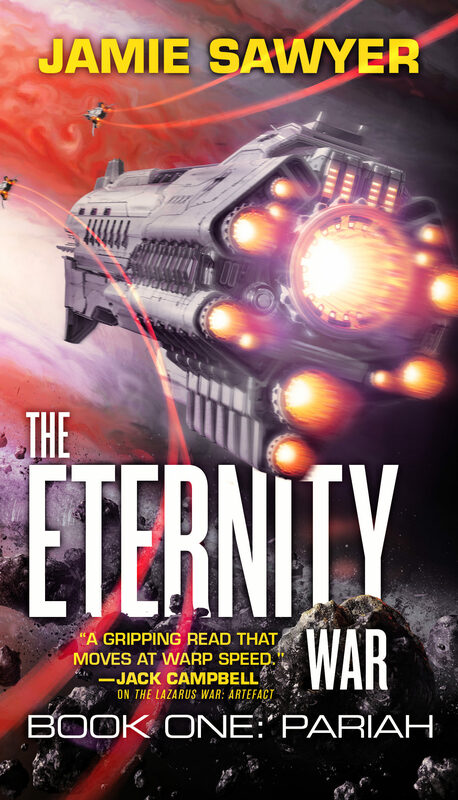 The book will be released on 25th August 2016. 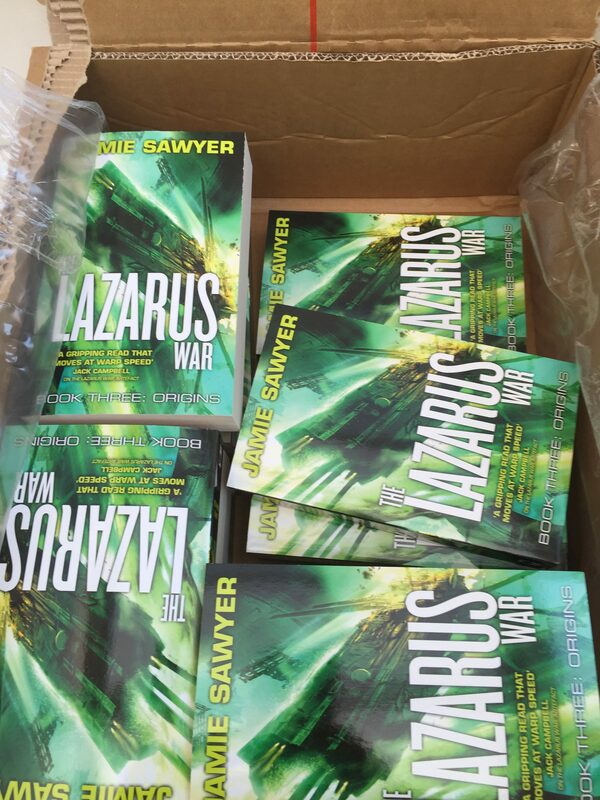 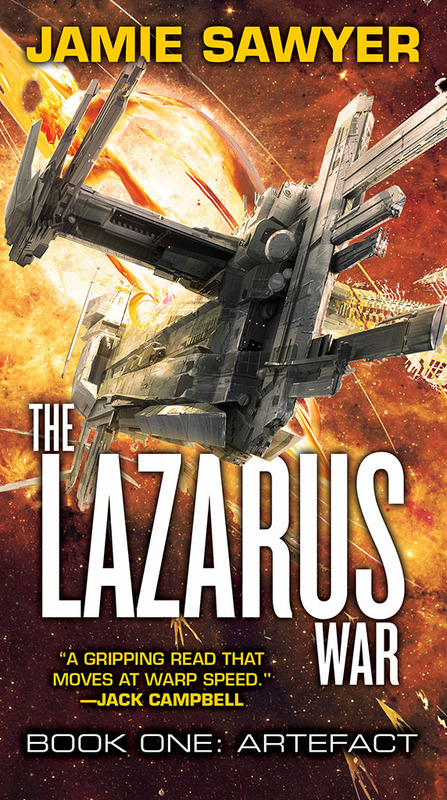 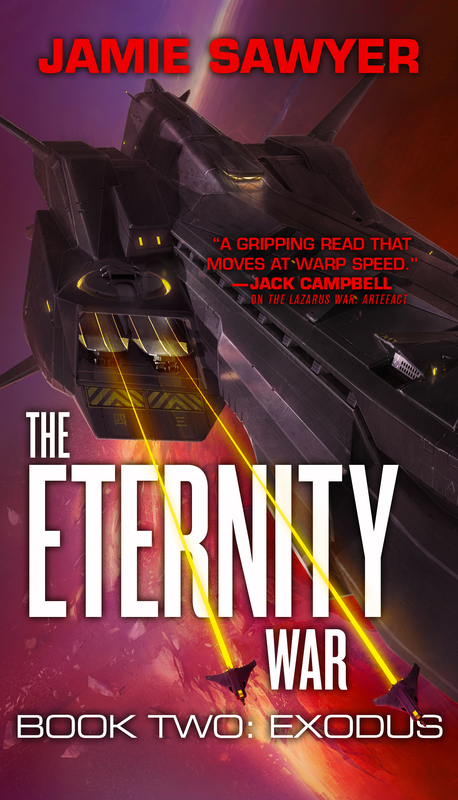 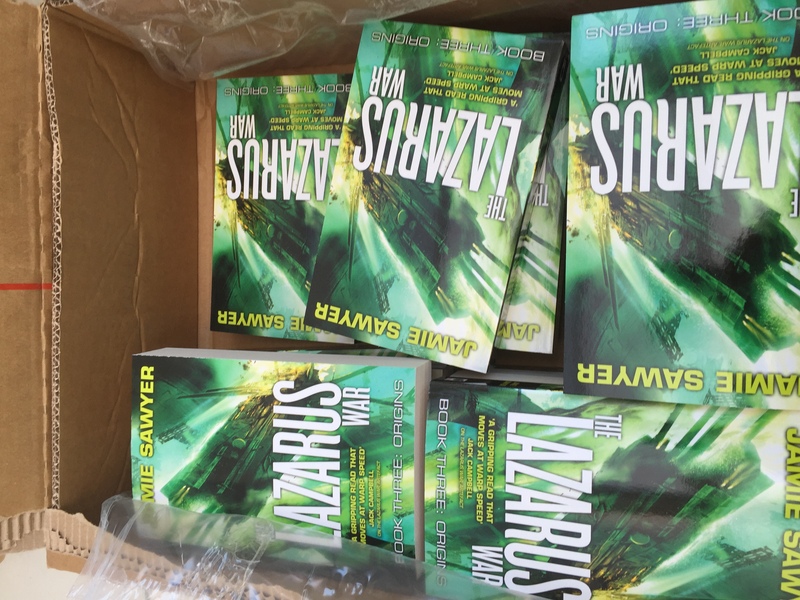 THE LAZARUS WAR is an action-drenched SF adventure series. 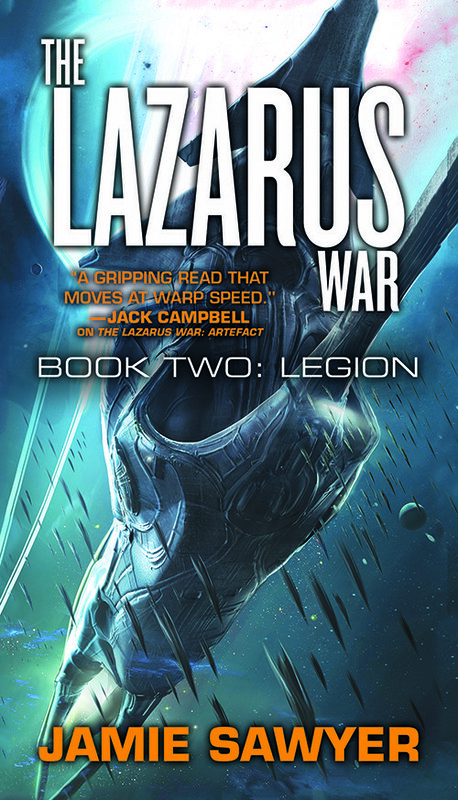 Starting with ARTEFACT, the story continues in LEGION. 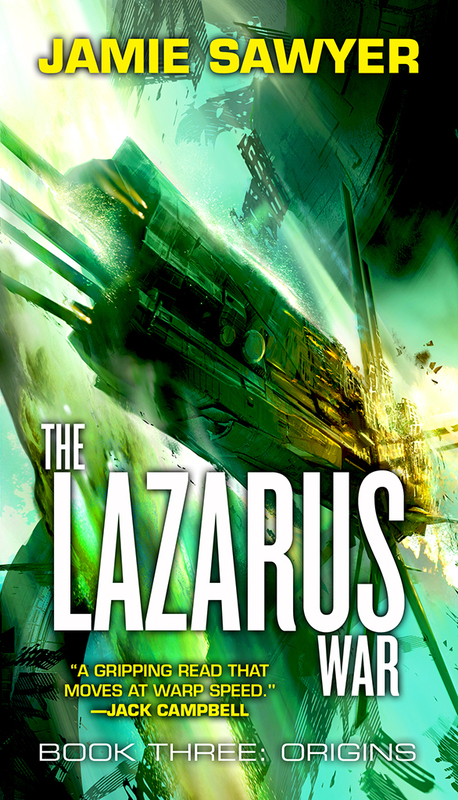 ORIGINS is the third and final part of the adventure!